This film has kind of a cult following because its underrated. The film is directed by and stars Allen Baron as hit man Frank Bono. For anyone familiar with the roles played by French Actor Lino Ventura, think of Bono as one of Lino's gangster characters, but with baggage which effects how he goes about business. Bono wants to do one last job and is hired to knock off numbers man Troiano ( Peter Clume). Bono tracks down one of his contacts named Big Ralph ( Larry Tucker) who is a gun supplier. Big Ralph plays prominently in the plot. I'm gonna leave it there because the plot is short and straight to the point. With a run time of only 77 minutes the plot wastes very little time doing what it does. 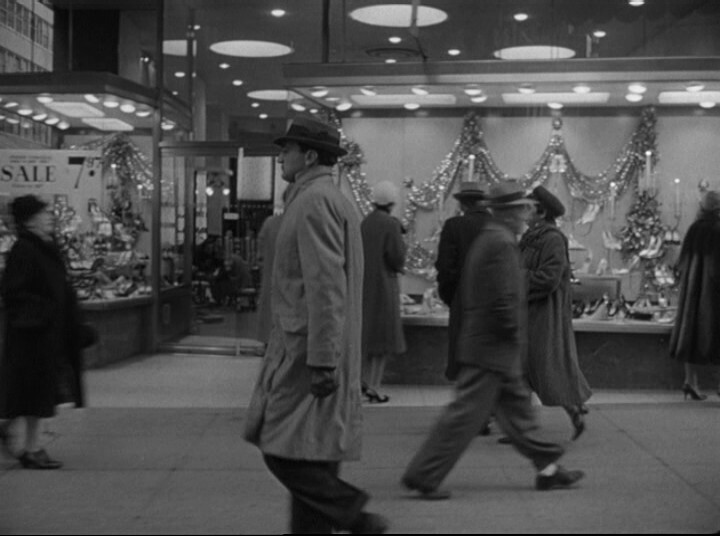 The film features ASTOUNDING images of New York during the holidays. The camera techniques used are fabulous but I had a problem with the photography. Some scenes came off as flat while others were more crisp. 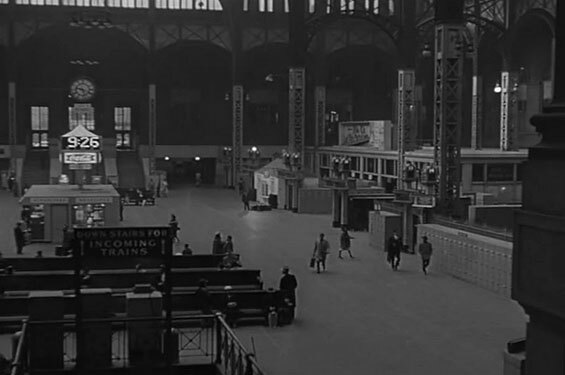 I don't know if it was filmed that way or a result of film restoration problems. The film IS a low budget affair so take that with a grain of salt. Its a minor issue during some scenes at the beginning. 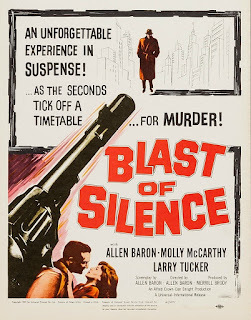 The film features a ton of narration by Lionel Stander which gave it a early noir feel. The music score was by Meyer Kupferman which featured some very nice Jazz pieces. Its a very good film. Bono never got a chance to direct a feature again and was relegated to directing tv episodes like Charlies Angels, etc. I rate this film a solid 9 out of 10. I felt the film actually could have been about 15 to 20 minutes longer. I'm knocking half a point for the shorter time of the film. The film can be purchased from Criterion. Nicely summarized. I hadn't remembered that the director was also the lead actor in this movie. Thanks for that! 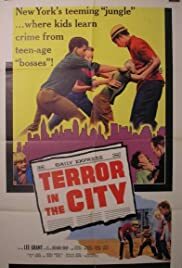 Starring Lee Grant, Richard Bray, Sylvia Miles, and Roscoe Lee Browne, among others which I'd like to see. 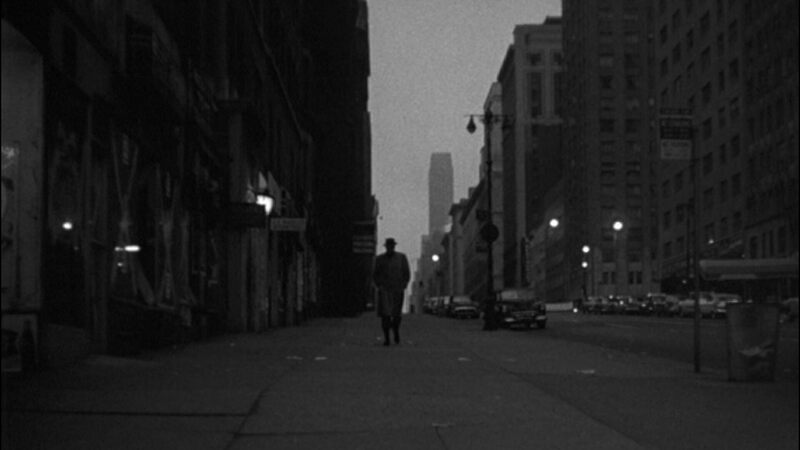 The story is about a runaway boy in New York City who is taken in by a prostitute (Grant). Seems to be a lost film.